PS. 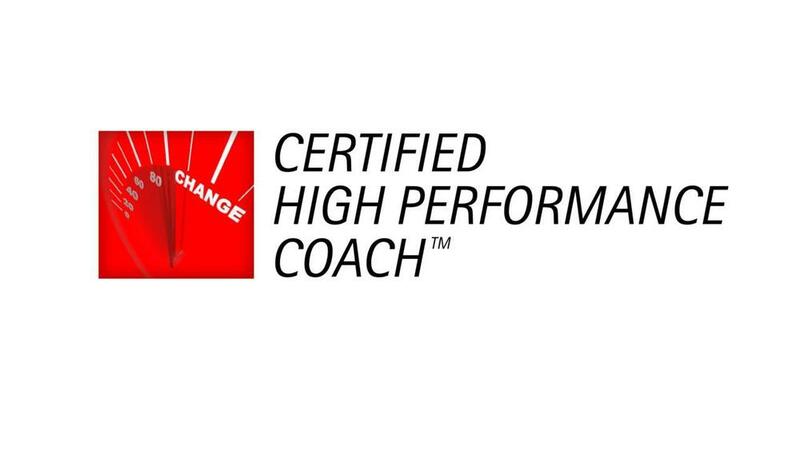 Stay tune for the details on my monthly group coaching program called Practice.Expert/monthly. If you need One-on-One Coaching, Just start by clicking this link: Download Application Here. Fill it out and email it back to [email protected]. Either way go be a light today! !